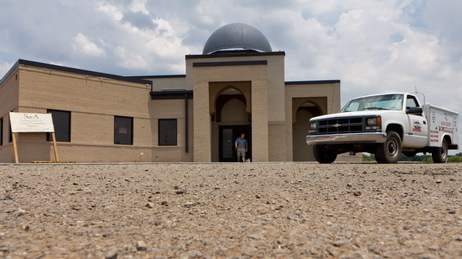 Now that a federal judge has ruled that the Islamic Center of Murfreesboro in Rutherford County, Tenn., can open, the mosque’s imam says muslims elsewhere should take notice. 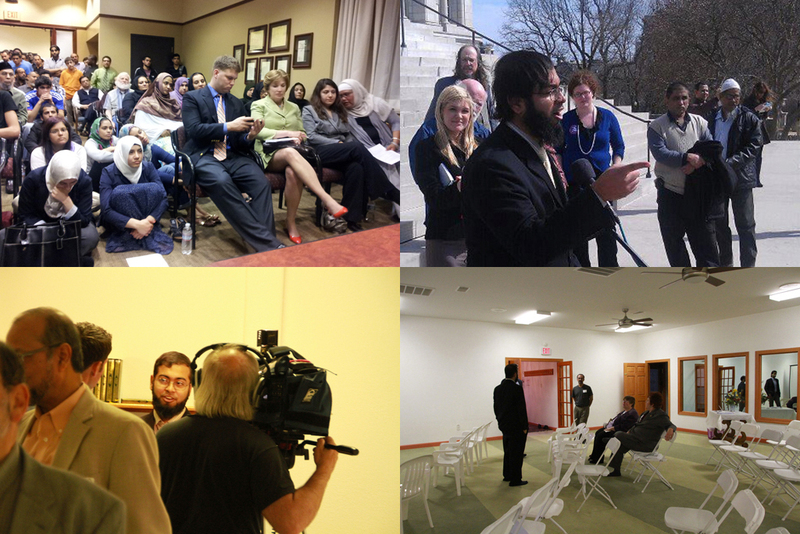 In Murfreesboro, Blake said, the dispute “started out as an attempt by mosque opponents to put the religion of Islam on trial.” Local attorney Joe Brandon Jr. said he was fighting the possibility of Shariah law being imposed on the people of Rutherford County. The gospel call to love our neighbor as ourselves requires Christians to speak out against violations of religious freedom, whether they happen around the globe or right in our backyard. In many countries around the world, Christian minorities are persecuted for preaching the gospel and trying to practice their faith. Our advocacy for religious freedom around the world, especially in countries such as Nigeria, Egypt, Somalia, and Kenya where Christians are a religious minority, is bolstered by the protection afforded to people of all faiths within the United States. On the night of July 4, 2012, as many of its members celebrated Independence Day, the Islamic Society of Joplin, Missouri’s mosque was set on fire. This was the second time in five years arsonists had targeted the mosque. By asking the Department of Justice to investigate this attack in Joplin as a potential hate crime, Christians can send a clear message that violent attacks targeting Muslims in the United States are unacceptable and must stop. To show love to our Muslim neighbors and protect religious freedom around the globe, sign the petition calling on the Department of Justice to investigate the attack in Joplin as a potential hate crime. 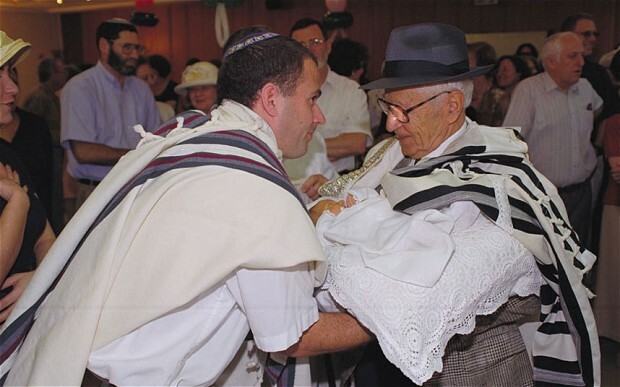 European Rabbis met in Germany on Thursday to proclaim their opposition to a German court’s ruling which outlaws circumcision. The ban has brought religious leaders of the Muslim, Jewish, and Christian communities together in opposition. Pinchas Goldschmidt, President of the European Conference of Rabbis, strongly worded part of his public statement against the court’s decision, calling it “the worst attack on Jews since the Holocaust”. Approximately 120,000 Jews currently reside in Germany, and are joined by close to 4 million Muslims in their strident opposition to the banning of the religious ritual. Rabbi Yisroel Diskin, Director of Chabad in Munich, says the ban is concerning for Germany’s Jewish population but he is optimistic that the state will overturn the ruling. Prompted by rioting after a controversial sermon by a Kurdish mullah in May, the bill would make acts of blasphemy –- broadly defined as offending God or the prophets, or deliberately damaging holy books or religious buildings –- against any religion punishable by up to 10 years in prison, according to Rudaw News. Any media organization found guilty of publishing or broadcasting blasphemous content would be closed down for a minimum of six months. Opponents insist the bill, if passed, will unlawfully censor media in the Kurdistan region. Proponents deny that censorship would become a problem. Hadad says the law will protect Christians and other religious minorities in addition to Muslims. “The name of Islam is not mentioned in this law. What it does prohibit –- insulting God, the prophets, holy books –- is common to all religions. 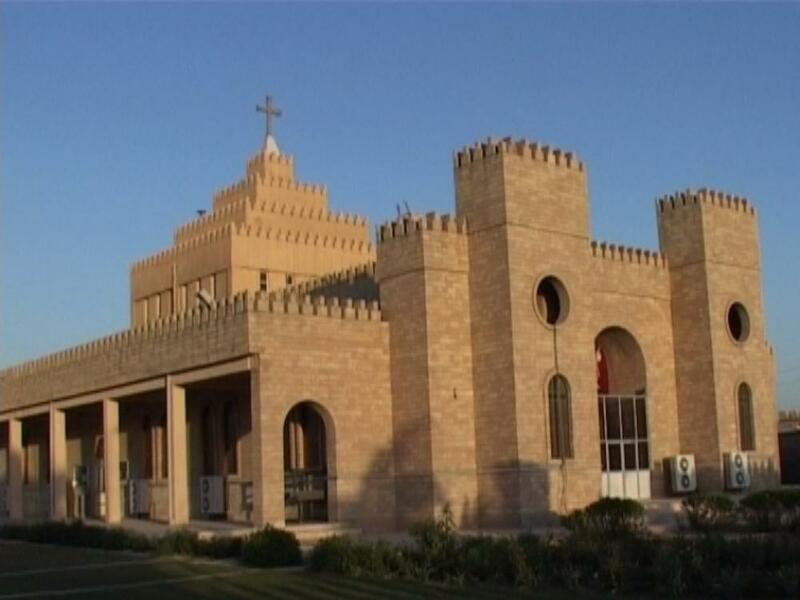 This law prohibits Muslims from insulting Christians, Yazidi or other religious minorities, too,” he said, according to Rudaw News. 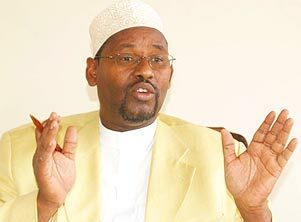 Adan Wachu, secretary general of the Supreme Council of Kenya Muslims and the chairman of Inter-Religious Council, said the weekend attacks, which are being blamed on an al-Qaida-linked militant group from Somalia, are meant to trigger sectarian violence between Christians and Muslims. “This is not a religious war and it has to be addressed from a different paradigm shift,” he said. Gunmen on Sunday killed two policemen guarding the African Inland Church, snatched their rifles and then opened fire on the congregation from inside and out, killing 15 people. A simultaneous attack took place on a Catholic church in the same area of the eastern Kenyan town of Garissa. VATICAN CITY (CNS) — Pope Benedict XVI will present a papal document addressing the church’s concerns in the Middle East, meet with representatives of local Christian and Muslim communities, and address political and cultural leaders on a three-day visit to Lebanon Sept. 14-16. 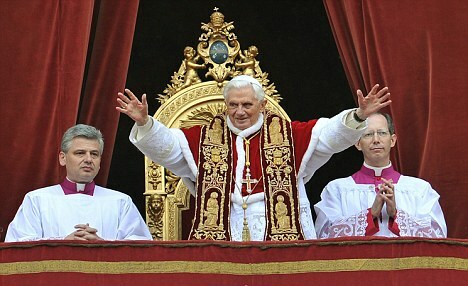 Pope Benedict’s primary task on the trip will be to present a document, called an apostolic exhortation, based on the deliberations of a special synod of bishops held at the Vatican in 2009. A document released by participants at the end of the synod called for “religious freedom and freedom of conscience” in Muslim lands, a theme Pope Benedict is likely to address on his visit.